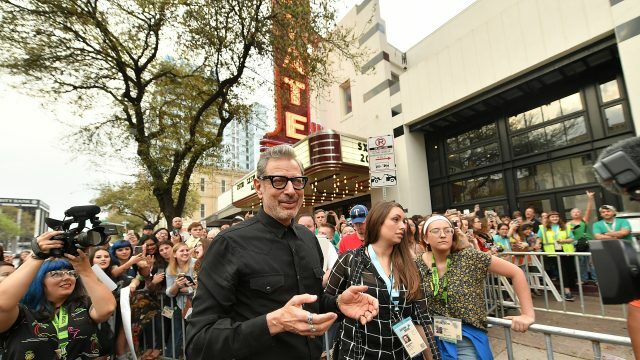 Screenings for the 2019 SXSW Film Festival will take place in Austin, Texas. Seating for each screening is subject to capacity and will occur on a priority basis. 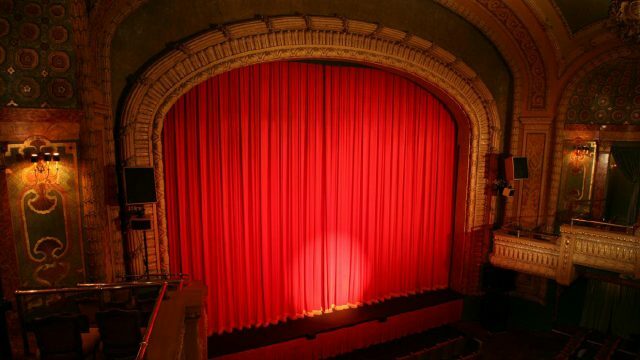 Built in 1915, the historic Paramount Theatre is our largest venue, the location is for many of our red carpet premieres and just a great place to see movies! Its rich historical background adds an irreplaceable magic and charm to your moviegoing experience that you won’t find elsewhere. Don’t get scared off by long lines out front. It holds a lot of people! Once inside, be sure to visit their full bar with snacks and enjoy the show. Please note the Paramount Theatre has a NEW BAG POLICY. 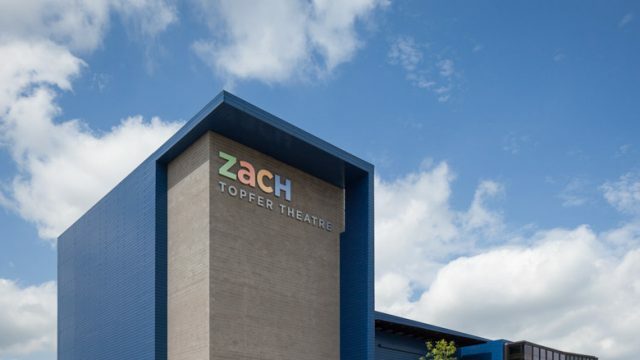 The striking ZACH Theatre will host a full array of screenings including Red Carpets, Special Events, and much more! Here you can easily grab a drink from the bar or a bite to eat before your screening. 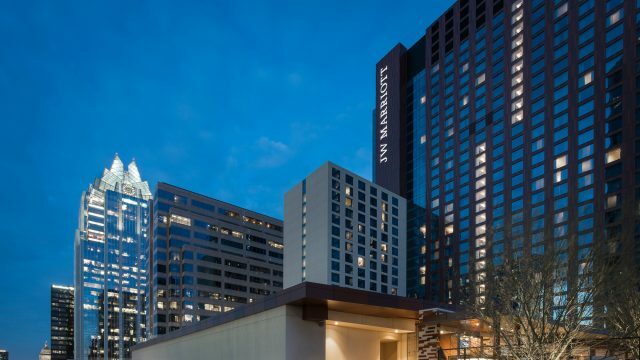 Not only does it have a parking lot nearby, it’s also handily located on the Festival Shuttle route and is only a brief walk from the Alamo Lamar and Rollins Theatre at The Long Center. 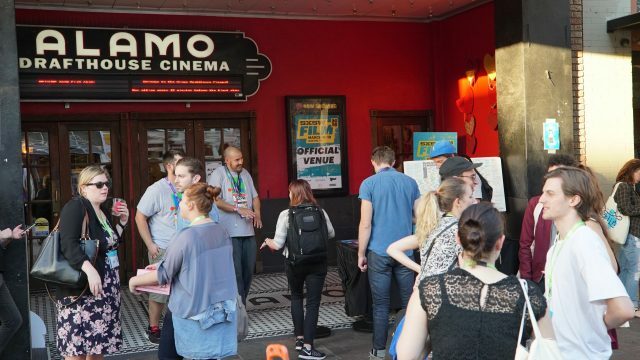 Located inside the Austin Convention Center, the Atom Theater, presented by social movie ticketing app Atom Tickets, is at the heart of the conference and festival, surrounded by downtown bars and restaurants. 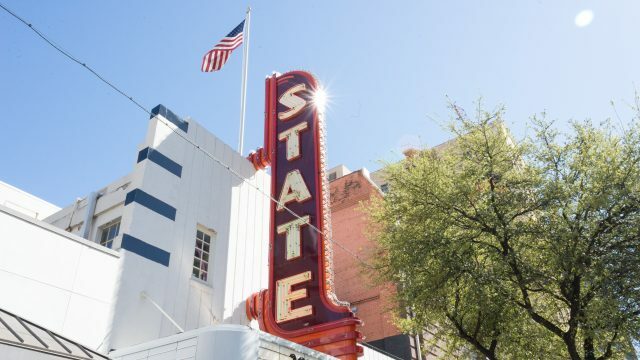 It’s our second largest venue and is near the Alamo Ritz, Stateside Theatre, Paramount Theatre, and is also close to the Rainey Street district, which is lined with bars and upscale restaurants. In addition to anticipated film premieres, this venue hosts some of our other screenings and special events. While you are here, be sure to check out our Film Poster Gallery located in the Palazzo at the ACC! This vintage movie house was built next door to the Paramount Theatre, and within sight of the State Capitol building, in 1935. 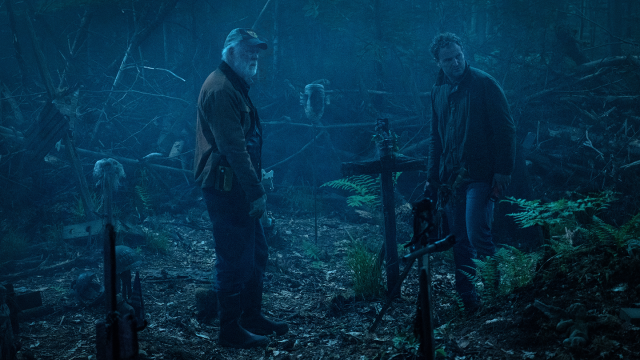 In addition to high profile premieres, this is home to many of our Competition Premiere screenings. Plus, the Stateside Theatre has a full bar and snacks. Please note the Stateside Theatre has a NEW BAG POLICY. 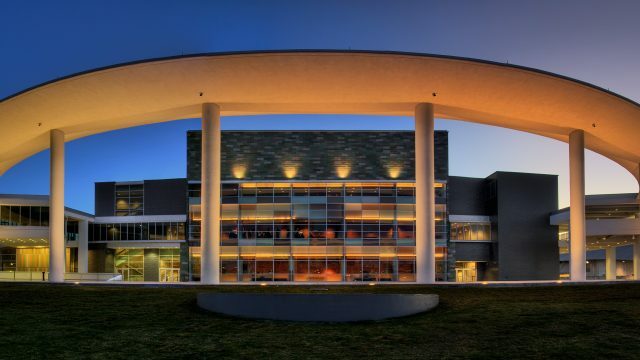 This venue is located on the street level of the Long Center for the Performing Arts. 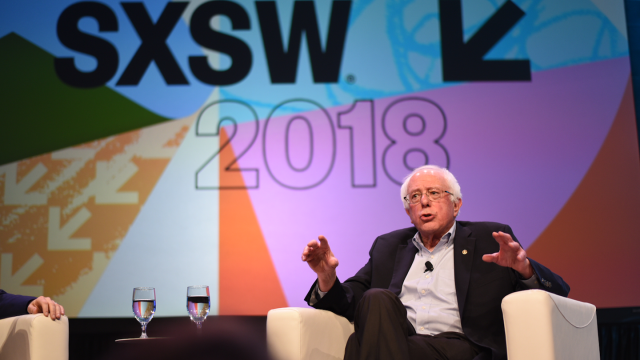 It has easy paid parking and if you’re not driving, the Festival Shuttle will take you there on its route between the Austin Convention Center and The ZACH Theatre. Catching a screening at the Rollins promises an intimate and ideal viewing experience. Don’t forget to check out the full drink and snack bar while you’re there. The Alamo Lamar is back with five screens for the festival this year! The Alamo Lamar will show an assortment of programming and host Midnight screenings all 9 days of the fest. This venue will spoil any other traditional moviegoing experiences for you. It offers a full menu of food and drink that they bring right to your seat including beer, liquor, and wine. When you’re not taking in a film, check out the Highball directly adjacent to the theater with its extensive bar selection and relaxing patio area. 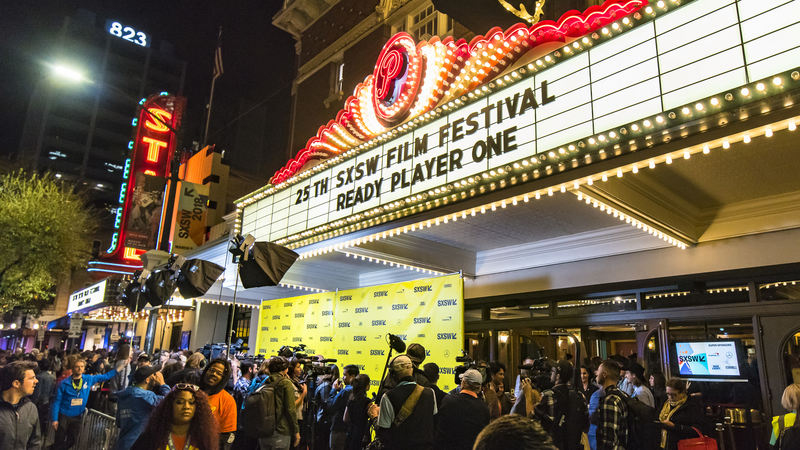 The Alamo Ritz is an intimate two screen theater located on 6th Street, in the heart of Austin’s club district, only a few blocks away from the Austin Convention Center. They serve a full menu of food and drink at your seat, including beer and liquor. 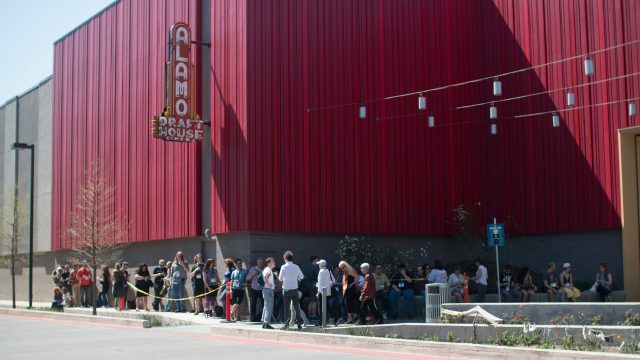 The Alamo Ritz will host Competition Premiere screenings and many Midnight Premiere screenings. It’s a great venue, but the screenings fill up fast. Plan to arrive extra early to ensure that you’ll get a seat! Check out the latest in virtual reality! Open to all badgeholders, the Virtual Cinema exhibition is at the JW Marriott in Griffin Hall on the 2nd floor starting March, 11th to the 13th from 11am-6pm. This exhibition showcases compelling new technology and how it changes the way we tell stories. 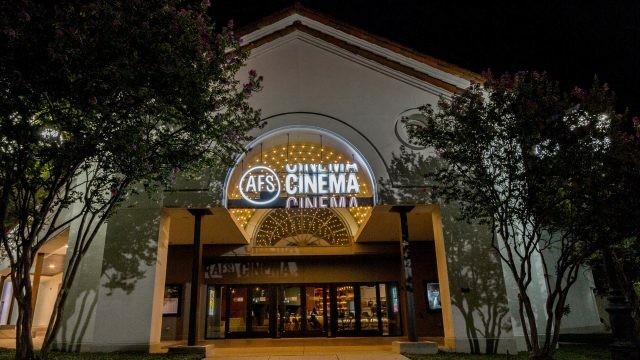 The AFS Cinema is the Austin Film Society’s art house theater with a full bar and café. Patrons can expect a menu of fresh, homemade concessions as well as signature cocktails, craft beer, an espresso bar and local menu items. For the 2019 Fest, it serves as a Satellite Cinema, home to screenings outside the downtown footprint. Although it is not serviced by the Festival Shuttle route, it has plenty of parking for those who’d like to catch intimate screenings at this cozy art house. 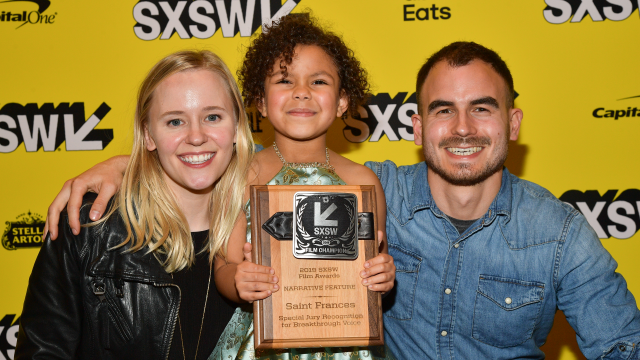 This theater is of particular interest to local Austin residents interested in participating in the festival away from downtown.